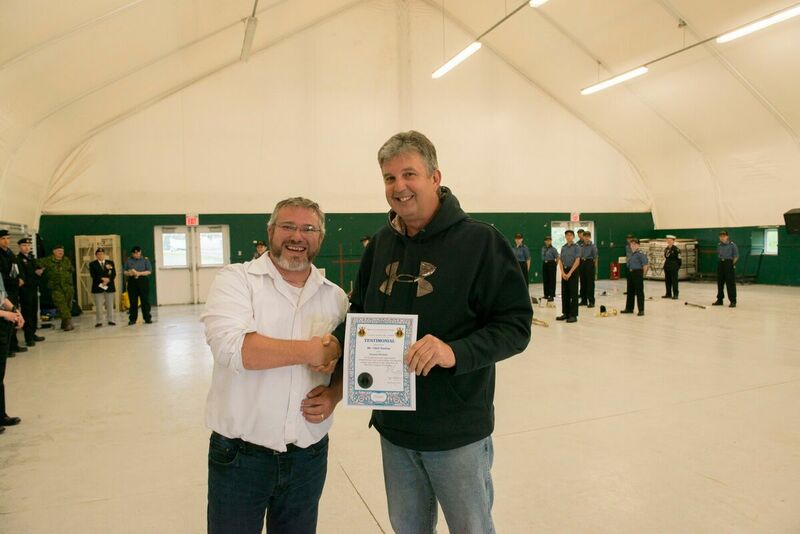 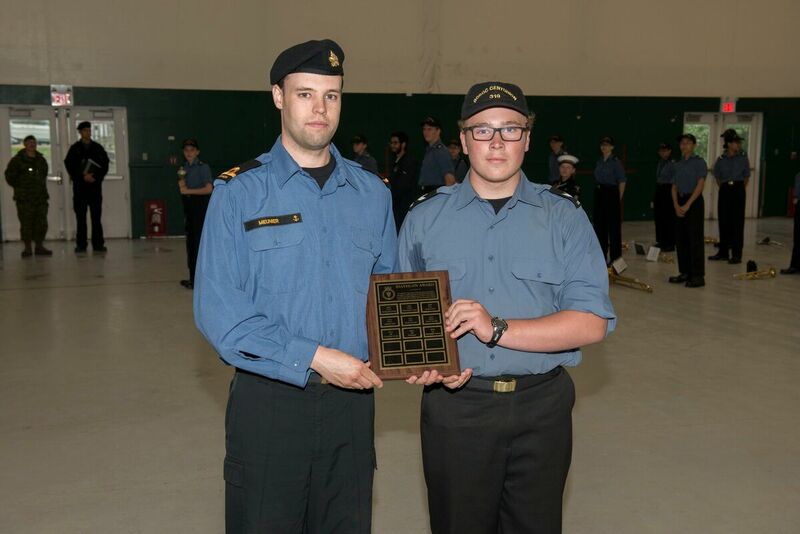 RCSCC Centurion would like to congratulate our Cadets, Officers, Navy League members and our Supporters. 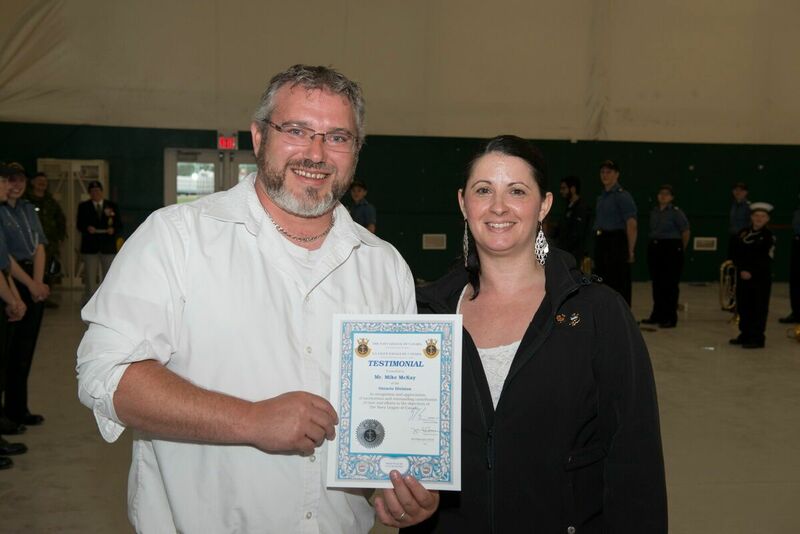 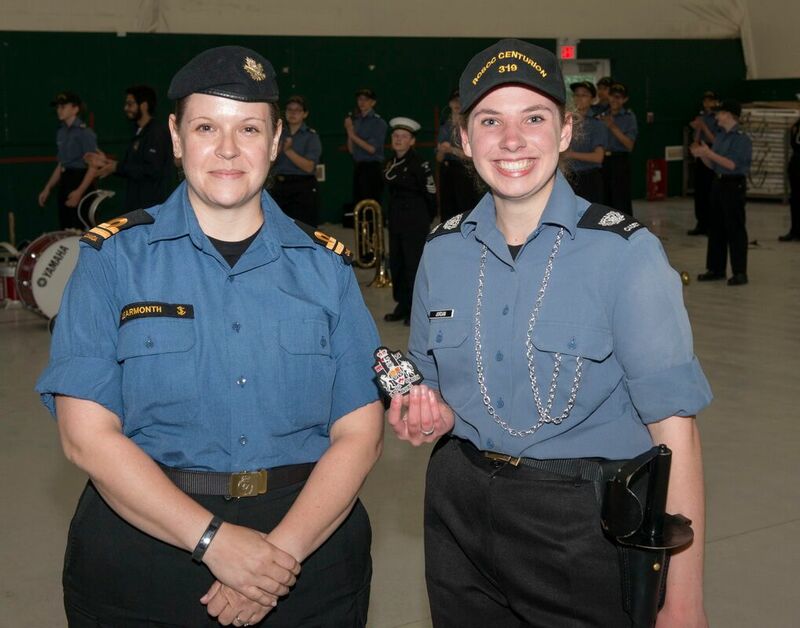 If there is an officer, Navy League member or community member that has shown dedication, support, or made an exceptional contribution to our corps, feel free to complete the nomination form and letter of recommendation and submit it to the Ship’s Office during regular training days.You can also submit your nomination by email to the Navy League Kanata Branch. 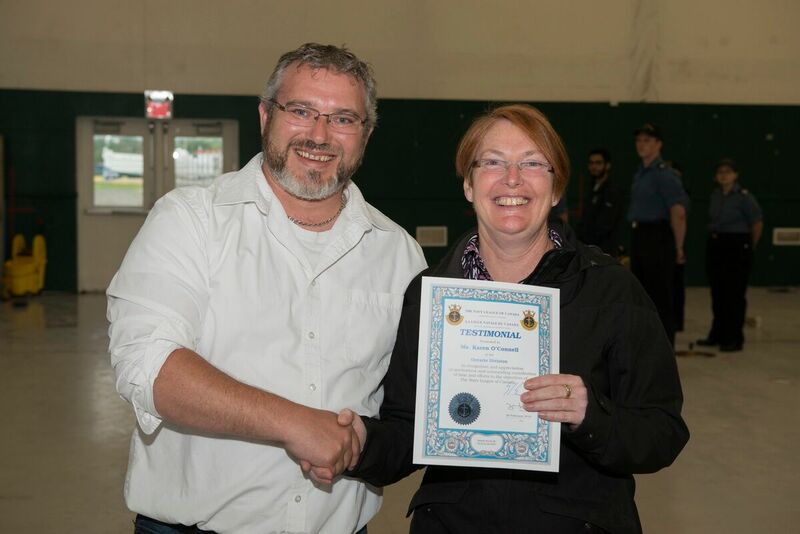 Please address your nomination form to the Awards Coordinator. 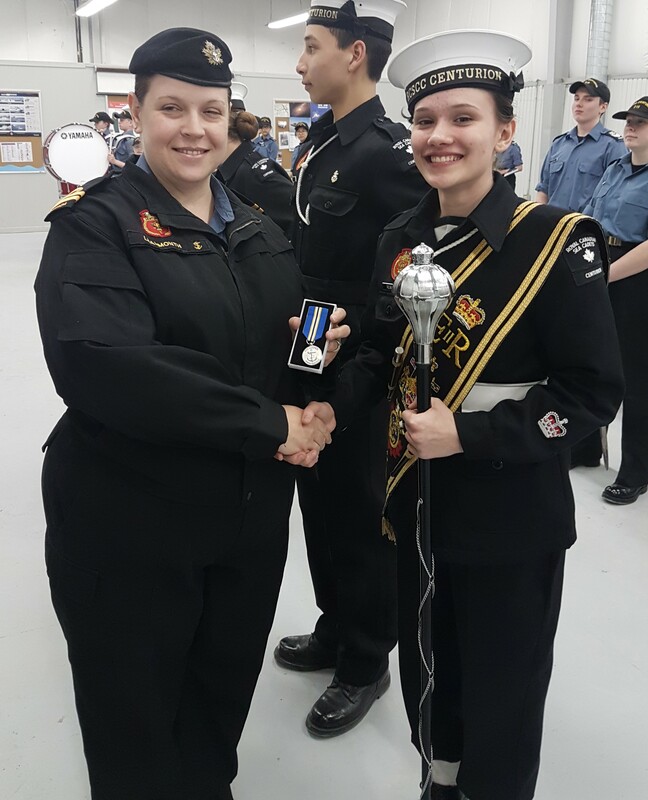 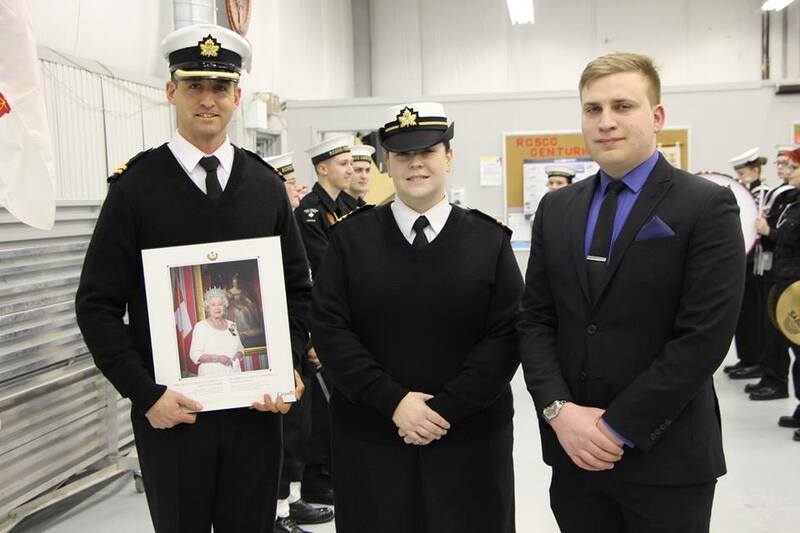 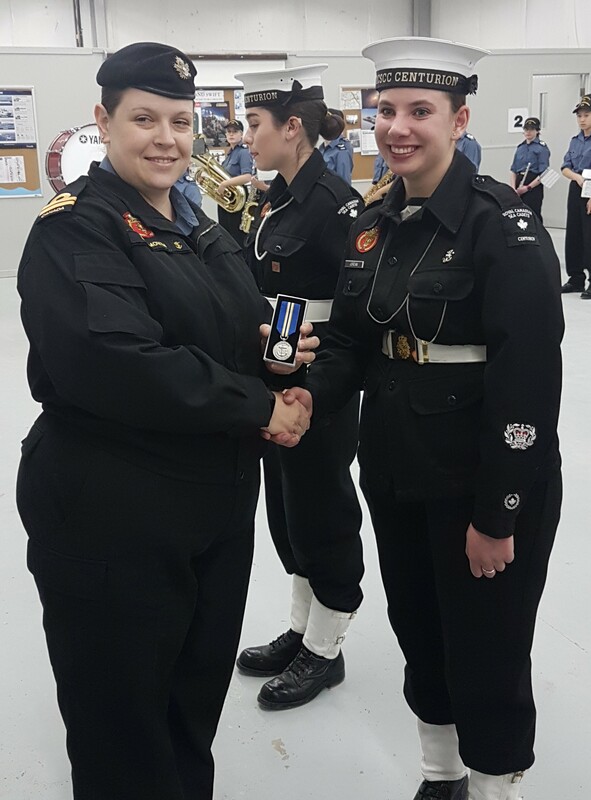 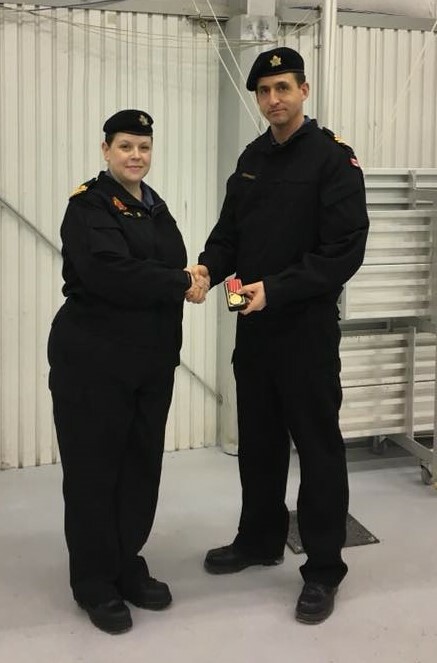 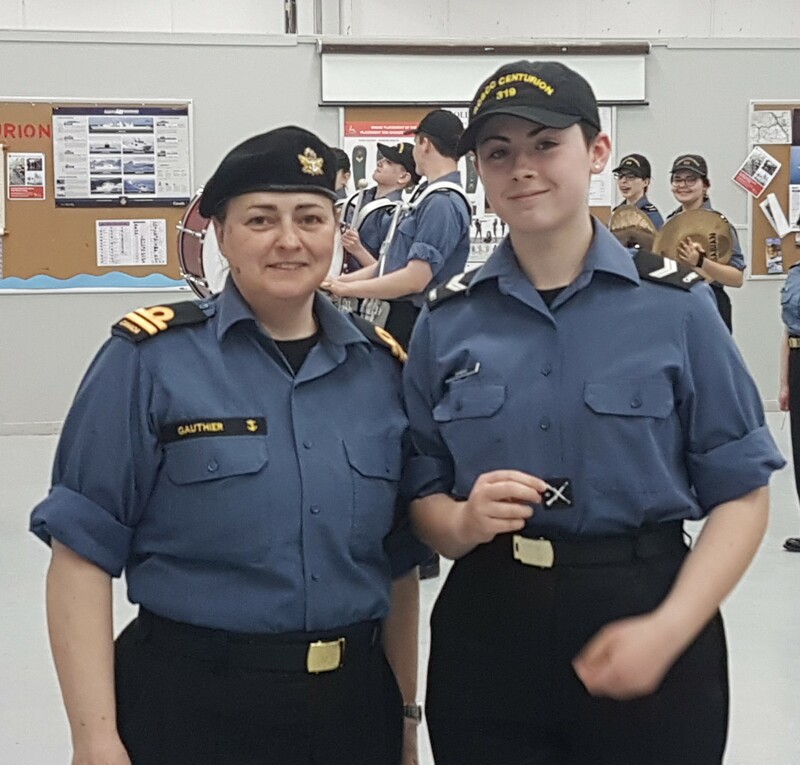 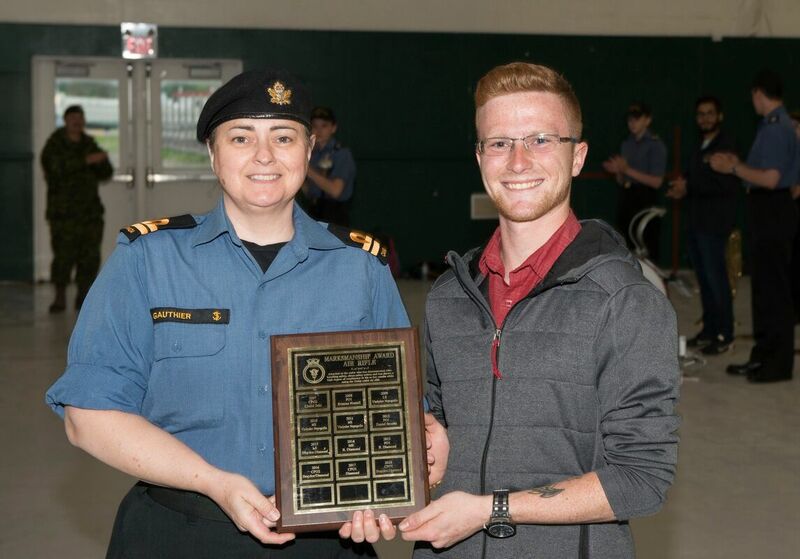 During the training both the Navy League of Canada-Kanata Branch and RCSCC Centurion Corps awards cadets, officers and the general public with awards and recognition of their achievements. 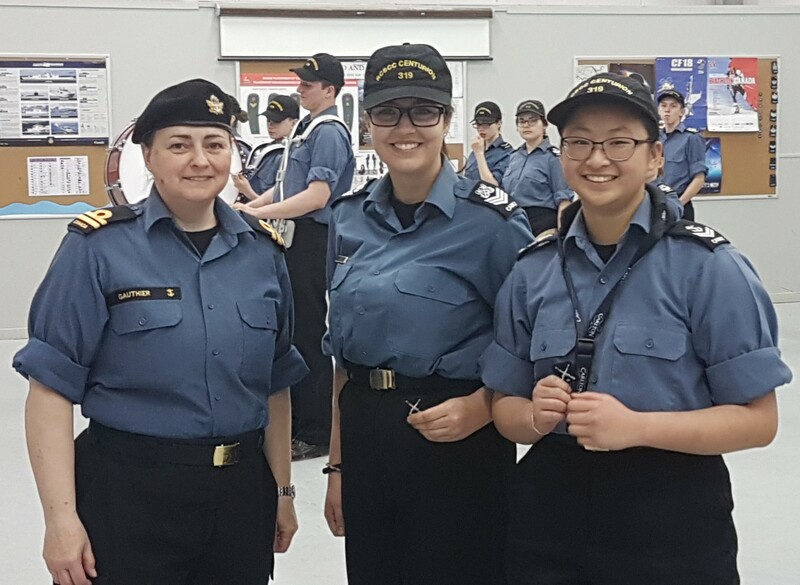 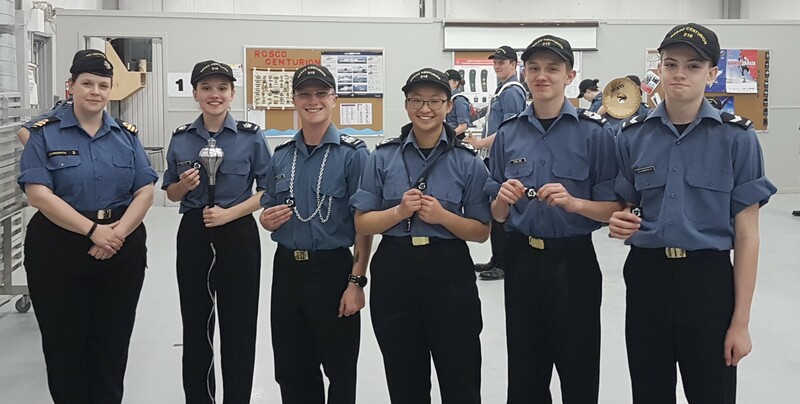 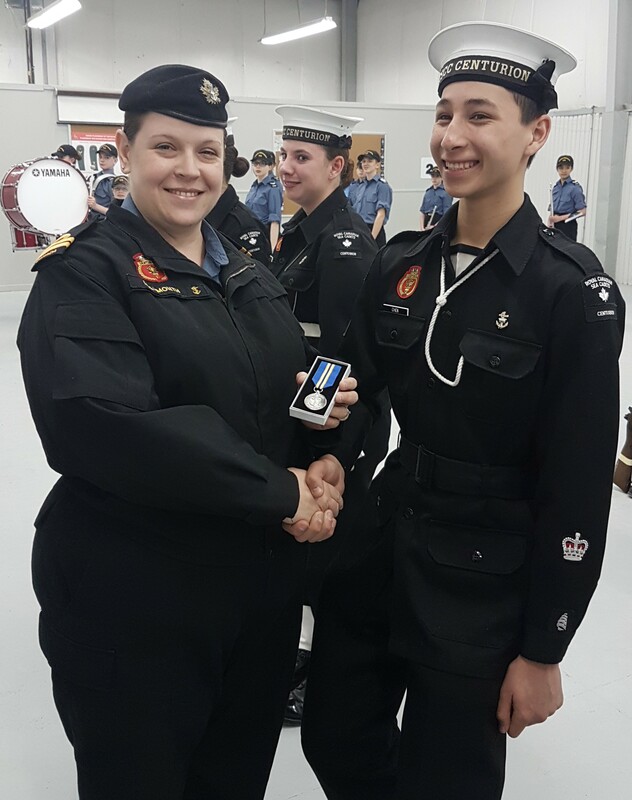 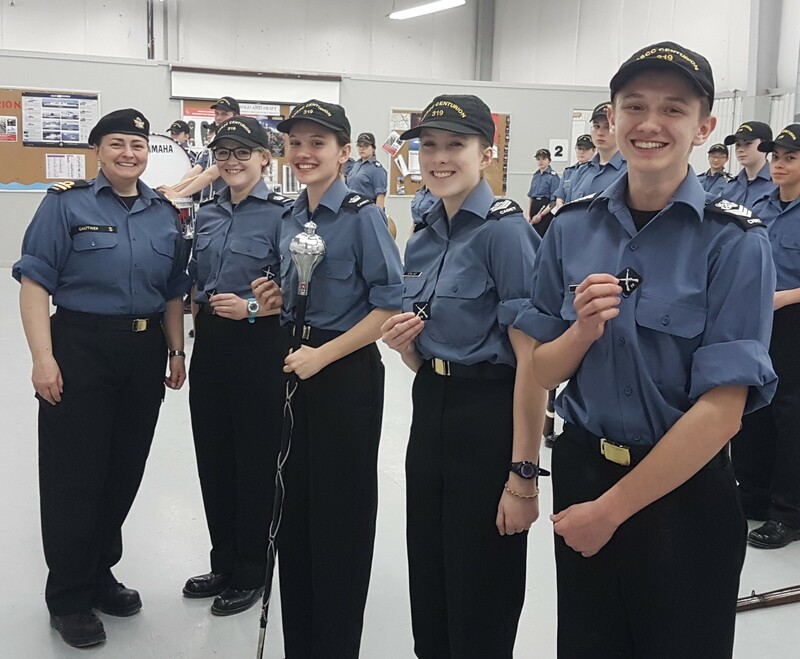 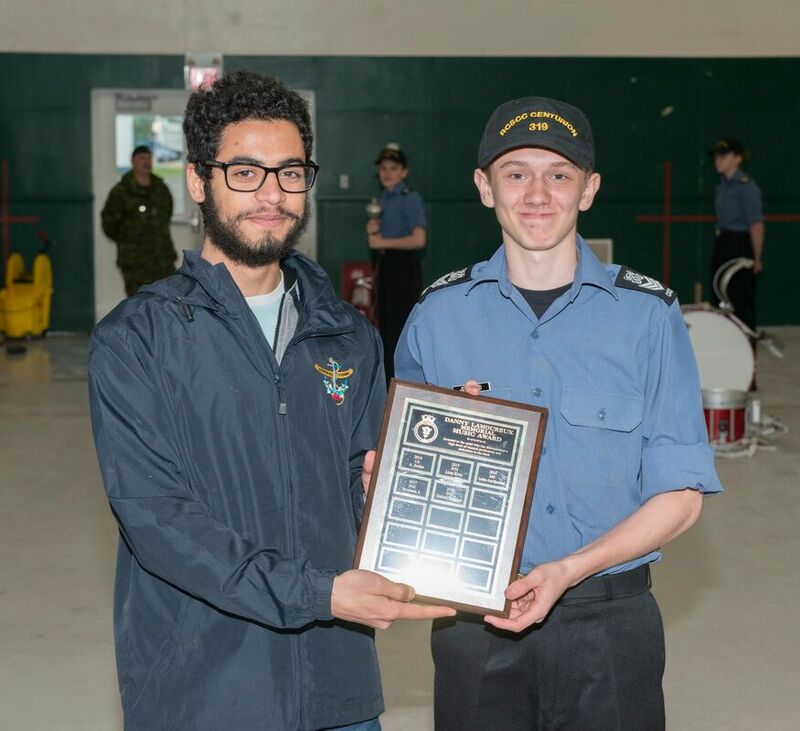 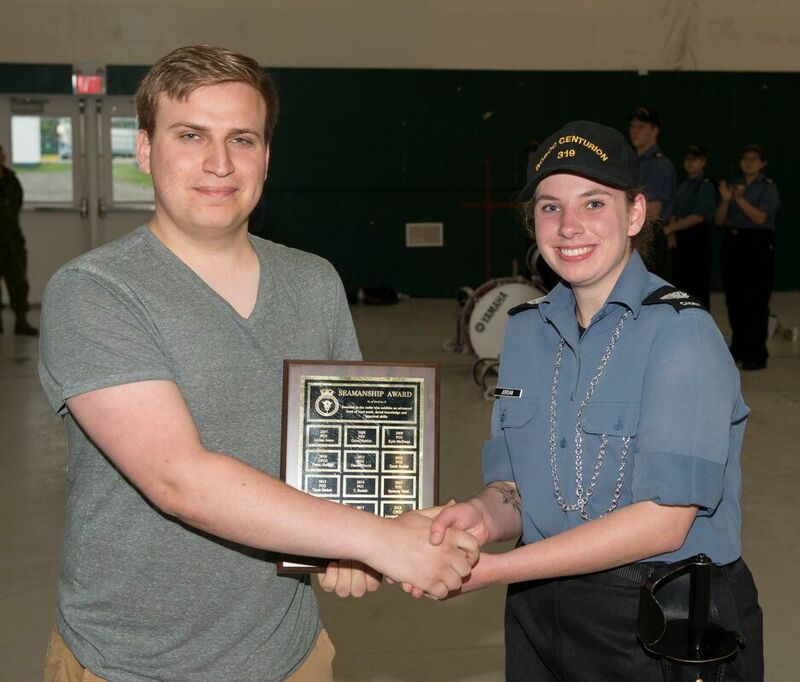 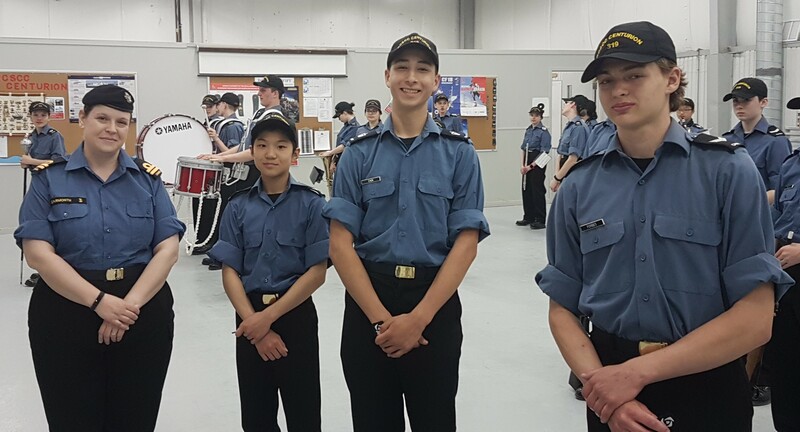 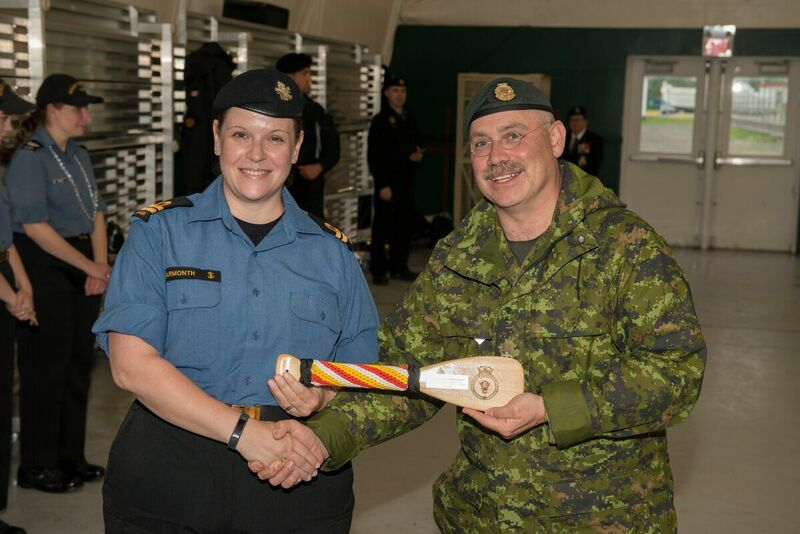 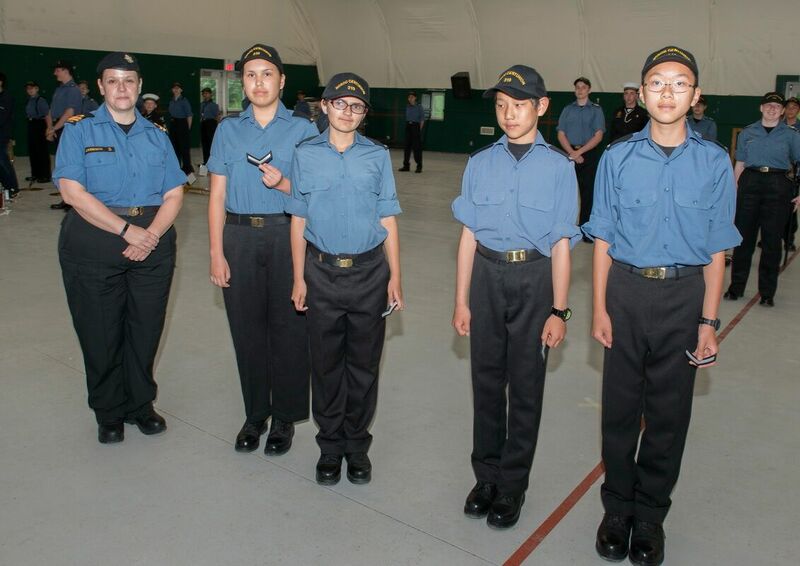 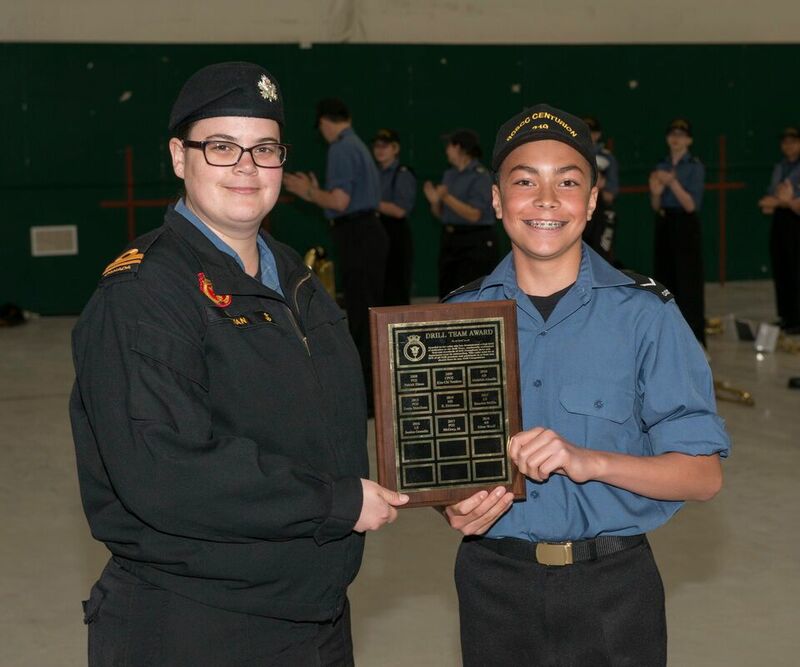 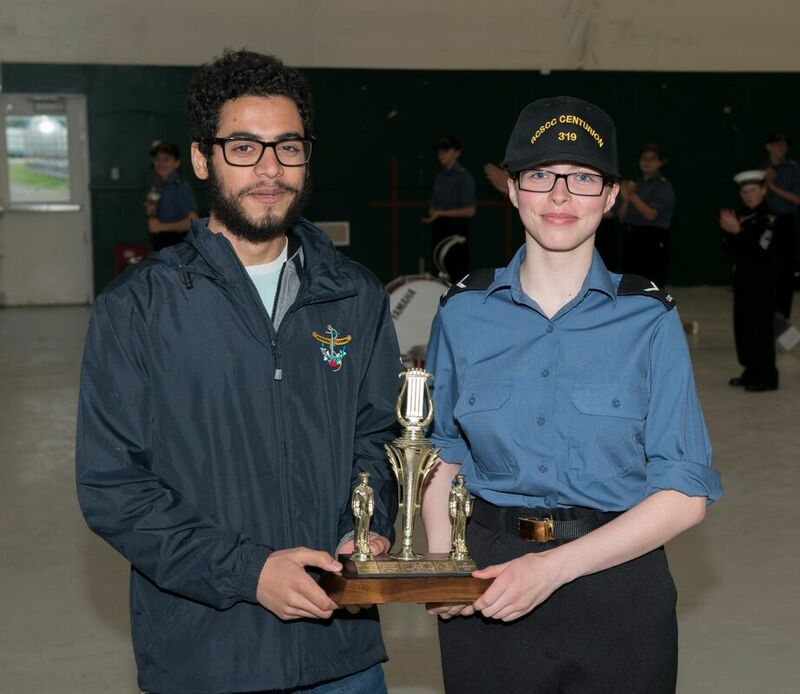 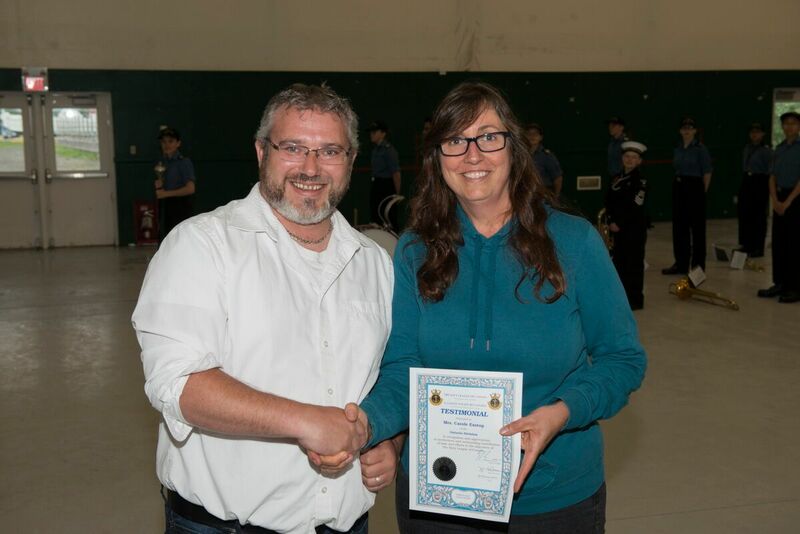 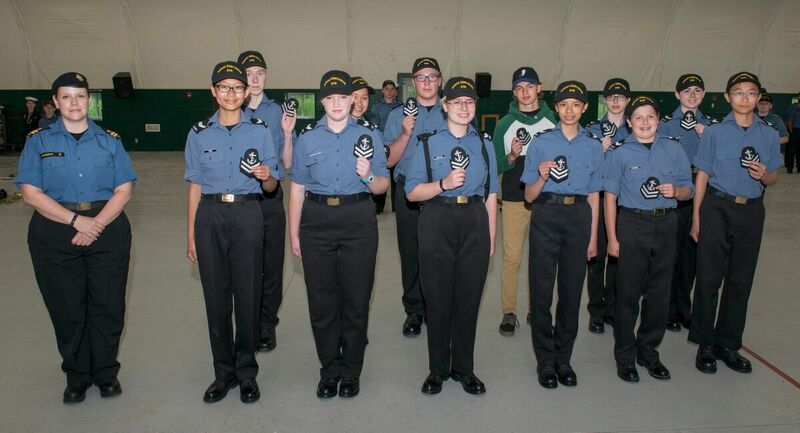 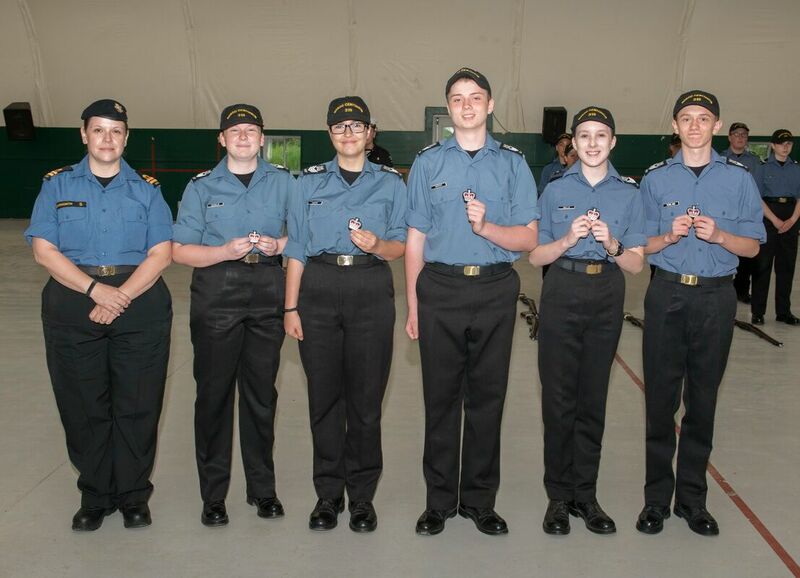 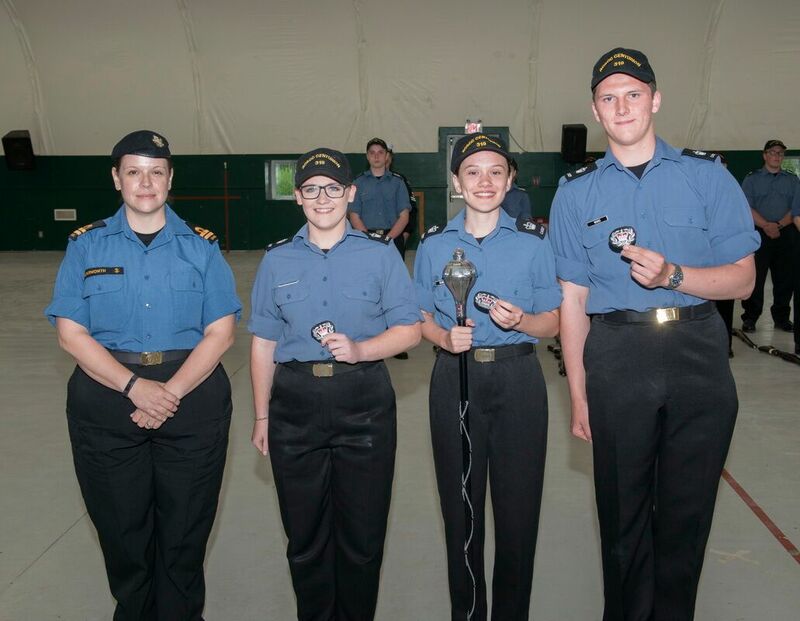 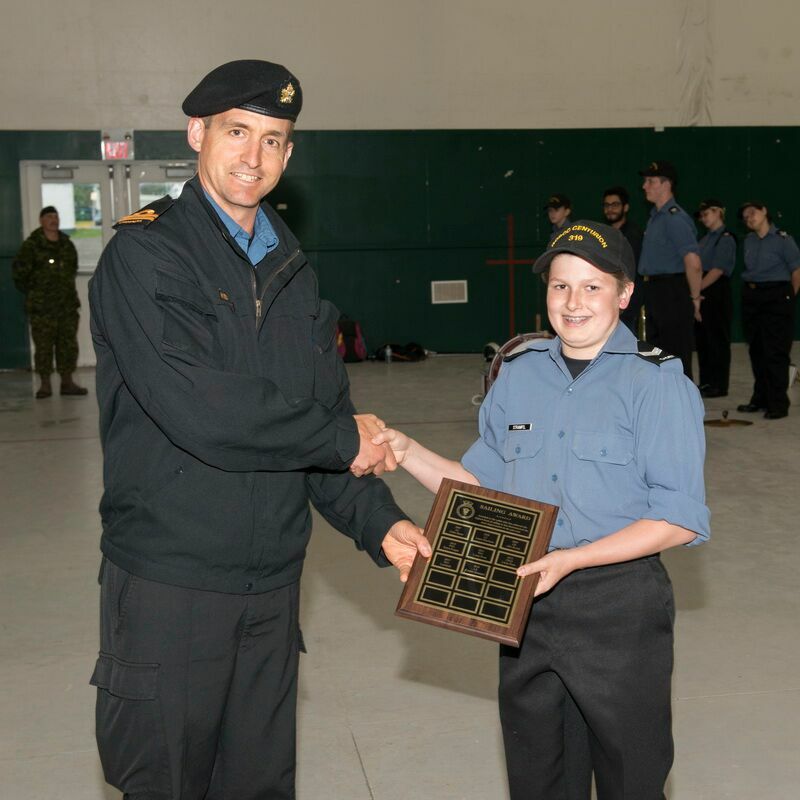 During the training year cadet have the chance to be promoted through the ranks of RCSCC Centurion. 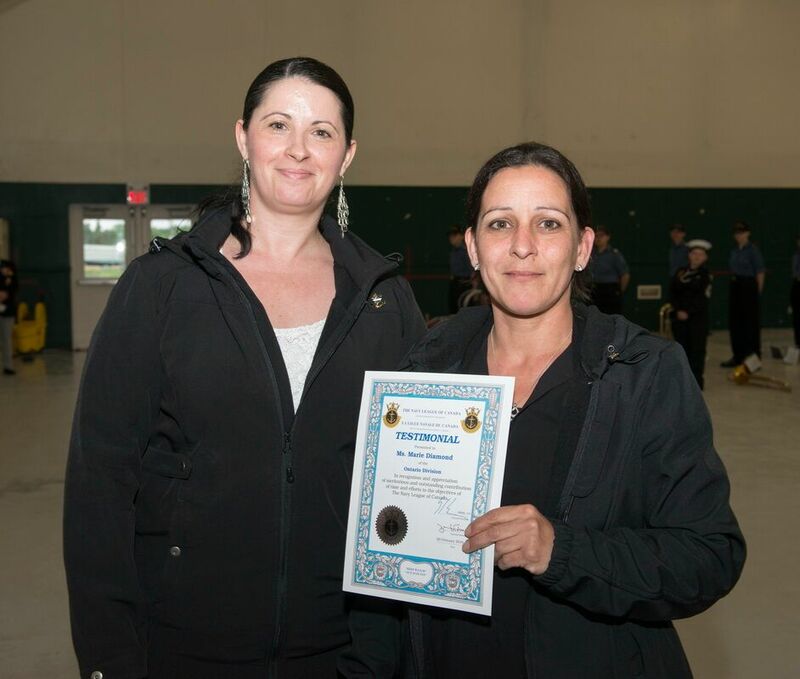 Here we want to honor them for their hard work and goals. 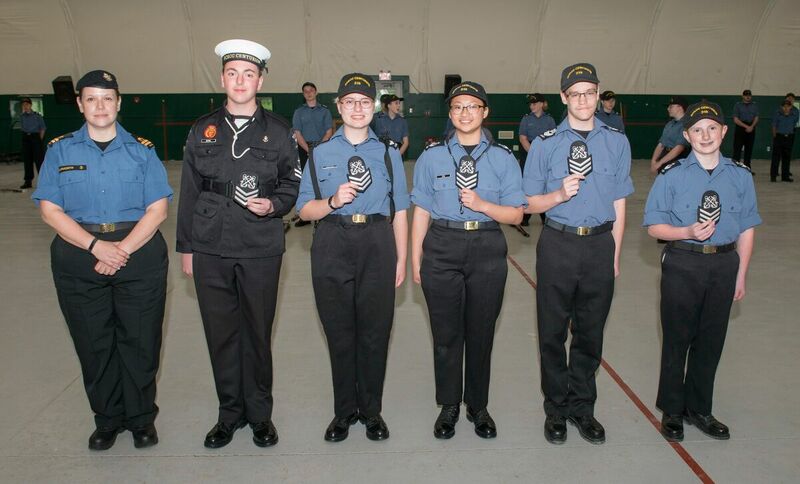 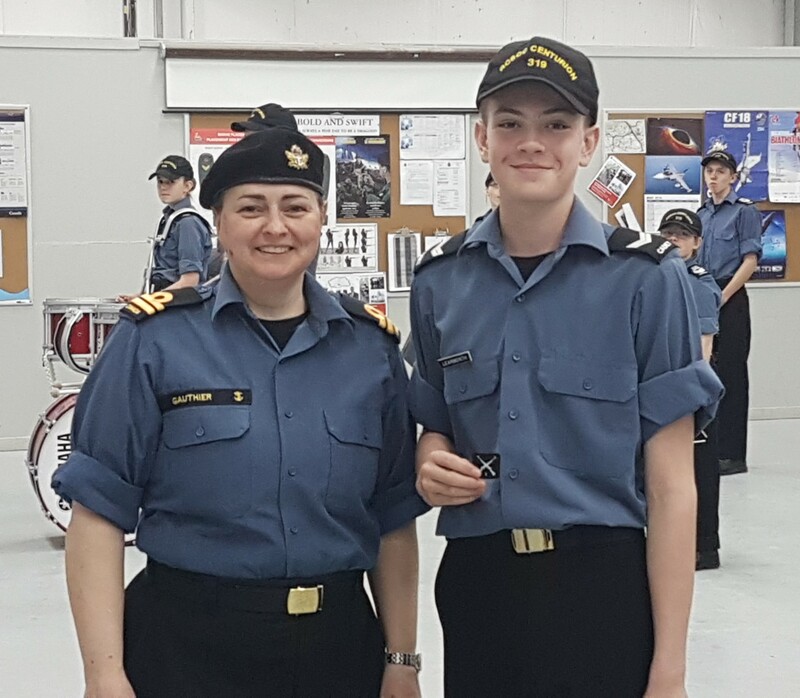 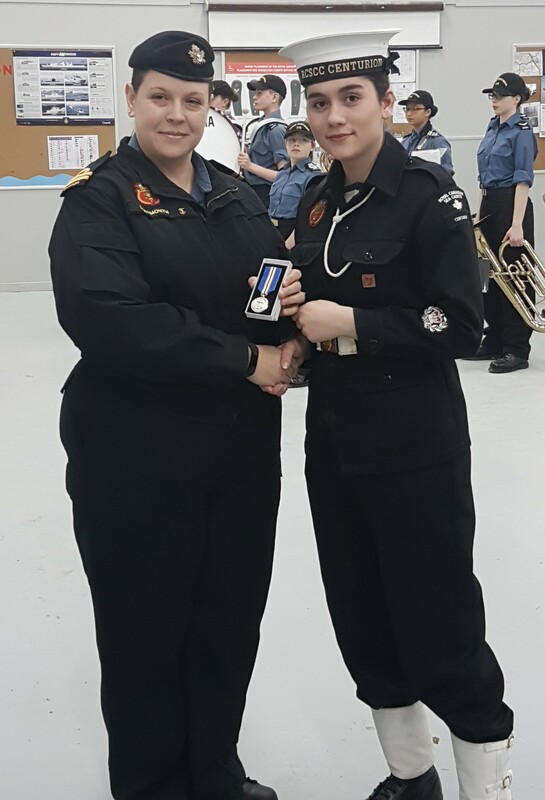 A cadet is also awarded a Service Medal for the first 4 years of service and the receives a silver-coloured bar with fouled anchor is awarded for an additional year of service, and a bar with two anchors is awarded for an additional two years of service after being awarded the Sea Cadet Service Medal.